Library Lovers’ Day is celebrated on 14th February each year to honor libraries, librarians, book lovers, and lovers of libraries. 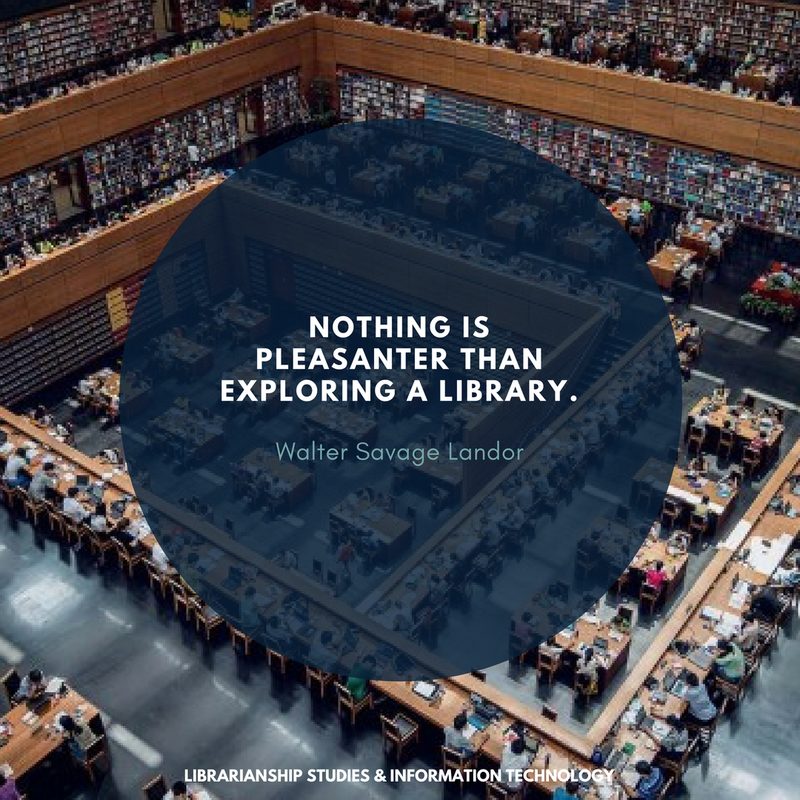 On Library Lovers’ Day, we celebrate the enduring relationship between our community and the libraries. This also provides an opportunity to celebrate those who love and support libraries and to remind decision makers how loved and cherished libraries are by the entire community. Not everyone receives flowers on Valentines Day but everyone is welcome at their library. Library, traditionally, collection of books used for reading or study, or the building or room in which such a collection is kept. The word derives from the Latin liber, “book,” whereas a Latinized Greek word, bibliotheca, is the origin of the word for library in German, Russian, and the Romance languages¹. 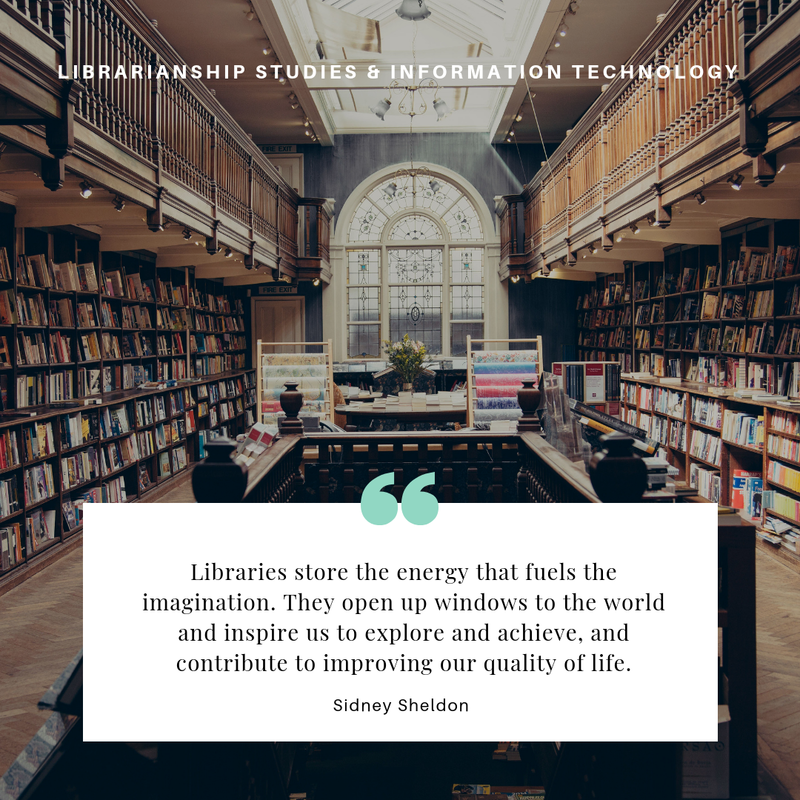 A library is a collection of sources of information and similar resources, made accessible to a defined community for reference or borrowing. It provides physical or digital access to material, and may be a physical building or room, or a virtual space, or both. A library's collection can include books, periodicals, newspapers, manuscripts, films, maps, prints, documents, microform, CDs, cassettes, videotapes, DVDs, Blu-ray Discs, e-books, audiobooks, databases, and other formats. Libraries range in size from a few shelves of books to several million items². Library Lovers Day started in Australia when the lovers of Australia’s libraries claimed Valentine’s Day – February 14 as the Library Lovers’ Day, but the idea is now getting popular and spreading across the world. 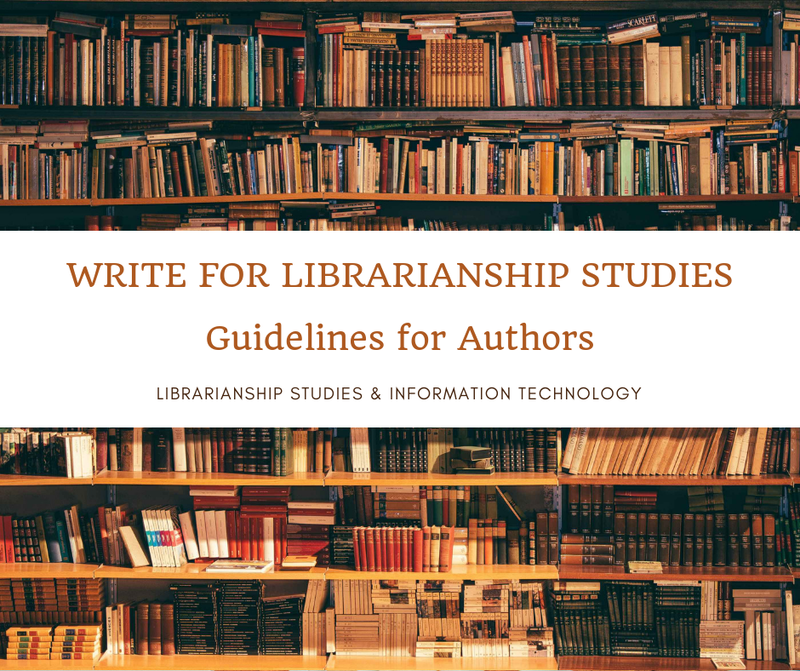 Librarianship Studies & Information Technology blog also endorses February 14th to be celebrated as Library Lovers Day. 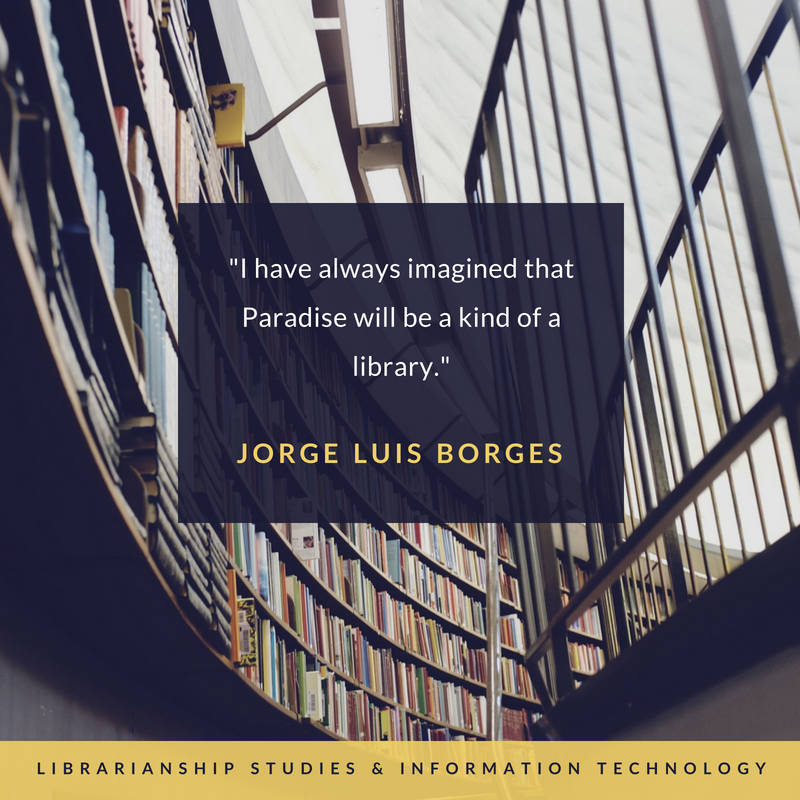 Australian Library and Information Association suggests following ideas³ to celebrate Library Lovers' Day and be inspired! Celebrate #libraryloversday on 14 February. Encourage your patrons to spread the #LibraryLoversDay by having a competition for the best social media post using the #LibraryLoversDay and #LibraryLoveStories hashtags along with the Twitter handle of your library. Change your library’s Facebook or Twitter avatar and/or banner to the avatars and banners available in the resources section below. Check out all the free resources that you can use to celebrate Library Lovers’ Day further down on this page. Resources include posters, bookmarks, social media images, stickers and more. Leave out a labelled box where users can leave a written recommendation of book they've fallen in love with and pick up a new one. You can see the resources for it below. Host a shadow puppet performance, make up a new story or tell an old one and engage your local schools or childcare centres. Resources will soon be available down below. Host a romance themed trivia night and see how well your users remember romance books and films. Create a display where users can guess where a romantic or love themed quote comes from, give out chocolate as prizes. Create a display using our great Library Lovers’ Day poster and some of your romantic books. Don't forget to share these with us by email to media@alia.org.au or by using #libraryloversday on social media. Engage with your users and hand out small bookmarks or chocolates to those who visit during the week. Or leave bookmarks randomly in books across your library as a nice surprise for someone to find. Showcase some of your older romantic books and engage your users to update the language and settings. Encourage your users to step outside of their comfort zone and have a ‘blind date’ with a book. Just wrap the book up in brown paper and see what happens. You know who your local talent is, invite in some relevant guest speakers to do a talk. Maybe hold a reading with a focus on love or arrange for a romance writer to visit or even host a workshop for romance writers. Host a movie night, make up some popcorn and showcase some of the great films you have in your collection. Everyone loves a gift, consider creating a Library Lovers’ Day hamper to send out to your local media, politicians, councillors and decision makers in your organisation and community. Tie them up with lots of ribbon for a romantic effect. Accompany them with some information about Library Lovers' Day and information about your library — how many people use it, how often, and how much the library means to them! Not all love is romantic, consider creating a display of materials for platonic, familial or love of animals. Put up a sign at the circulation desk and let your users know that you’re a ‘matchmaker’ and can help them find the book of their dreams. Dress up for the day, and encourage your co-workers to join in. Go one step further and run a costume competition. Everyone has a 'book crush', create a display where users can add their favorite book from your collection and share the passion that they have for it with other library users. Douglas John Foskett, Salman Haider, Frank C. Francis, Leigh S. Estabrook, "Library," Encyclopaedia Britannica, https://www.britannica.com/topic/library (access February 5, 2019). Wikipeida, "Library," https://en.wikipedia.org/wiki/Library (access February 5, 2019). 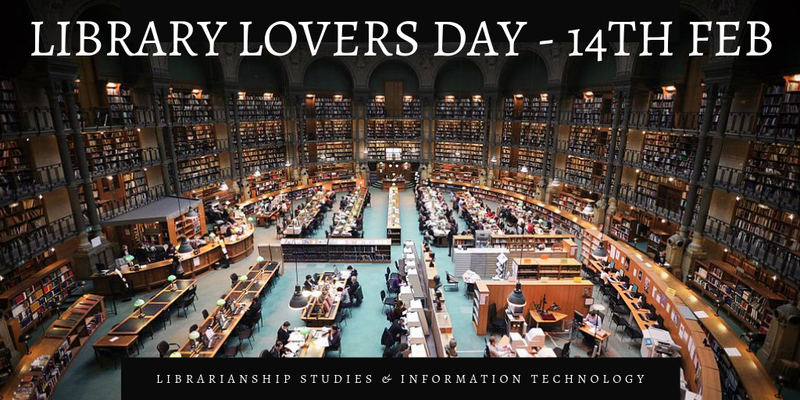 Australian Library and Information Association, "Library Lovers' Day 2019," https://www.alia.org.au/libraryloversday (access February 5, 2019). Tell us about your idea of Library Lovers' Day celebration. Contact us with your feedback. You can use the comments section below, or reach us on social media. This article is widely discussed, appreciated, cited, referred, and hyperlinked. Some places where it is discussed and referred are given below.